A very pleasant long panatela ideal for a day time relaxing smoke. Medium in strength and body with woody and floral notes. 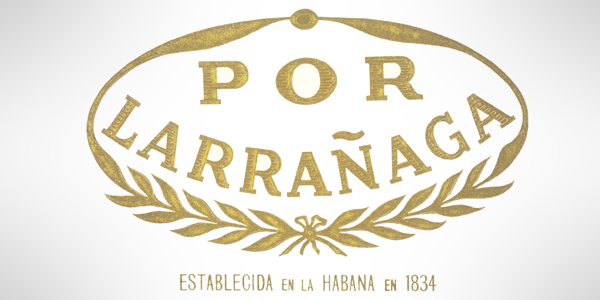 It is a flavorful cigar that intensifies as you smoke. It is very high in demand and well-liked among smokers. Rated 91 by Cigar Aficionado! !